Lou passed away on 28th December 2013, after a long battle with illness. 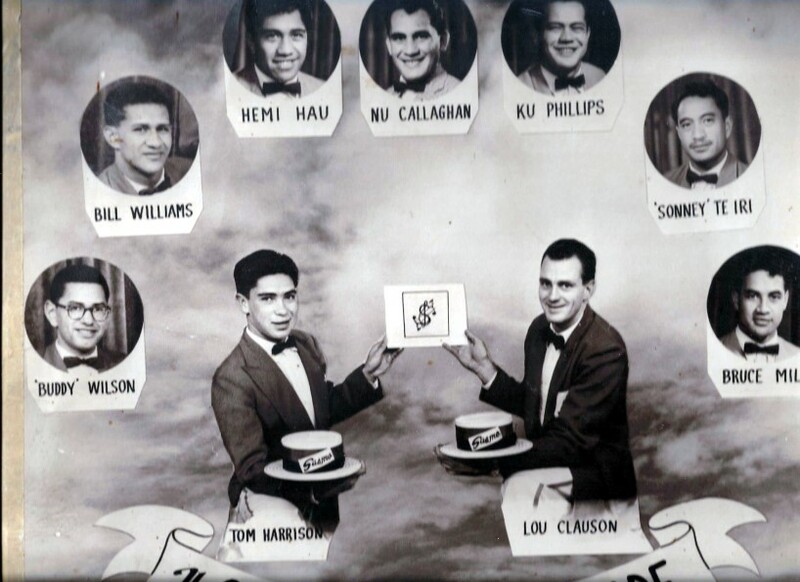 Lou will be fondly remembered for his long association with Simon Meihana in their duo 'Lou & Simon'. Click here to read Bruce Sergent's history of 'Lou and Simon'.